[Solved] 5 Tips to Fix Dropbox Error 400 - iMobie Inc.
Want to know why Dropbox error 400 occurs and how to fix it? Here in this post, we will tell you the reasons and some solutions to fix it. Q: I am suddenly unable to upload songs to Dropbox. I keep getting the following errors: The Operation couldn’t be completed. (Dropbox error 400) Has anyone else had this problem? Thank you. As you can see, Dropbox error 400 often appears when you upload your files to Dropbox, just like the user above. It causes a lot of inconvenience to your data management on Dropbox. You have no idea why it occurs and how to address it. In general, many factors might lead to the occurrence of Dropbox error 400, such as the interruption of downloading files from Dropbox, incomplete installation of Dropbox, corruption on Windows registry from a recent Dropbox-related software change, virus or malware infection on your computer, some programs maliciously or mistakenly deleted Dropbox-related files and more. 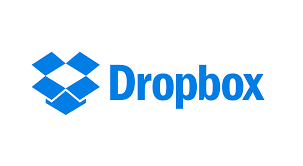 To help you address Dropbox error 400, we have collected some solutions in this article for your attempt. Keep reading to get the details. Method 1. Uninstall and Reinstall the Dropbox on Your Computer. The uninstall and reinstall is the simple way to fix Dropbox error 400, here’s how to do. Step 1 Click the Start button > Choose Control Panel on the right side menu > Program > Program and Features. Step 3 Locate the Dropbox Error 400-associated program under the Name column > Click on the Dropbox-related entry. Step 4 Click the Uninstall button on the top menu > Follow the on-screen directions to complete the uninstallation of Error 400-related program. Method 2. Clean out Your System Junk. Cleaning up your temporary files on your computer can not only solve the Dropbox error 400 but also make your computer function well. You can do as the following steps. Step 1 Opening “My Computer”, then right-click on the drive that you want to clean and select “Properties” at the bottom of the menu. 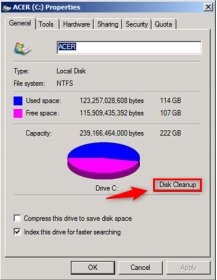 Step 2 Selecting “Disk Cleanup” in the “Disk Properties Menu” Disk Cleanup is a built-in feature of Windows that allows you to delete unnecessary files from your PC. Step 4 Go to More Options > Program and Features > Clean up. Then you can free more disk space by removing programs that you do not use. Method 3. Conduct a Restore to Your Windows System. Solving the Dropbox error 400 by taking your computer back to an earlier time is a quick way to address the unknown error, you can do as following steps to restore your system to an earlier point. Step 1Click Start > Type System Restore into the search bar > Select System Restore from the list of programs. 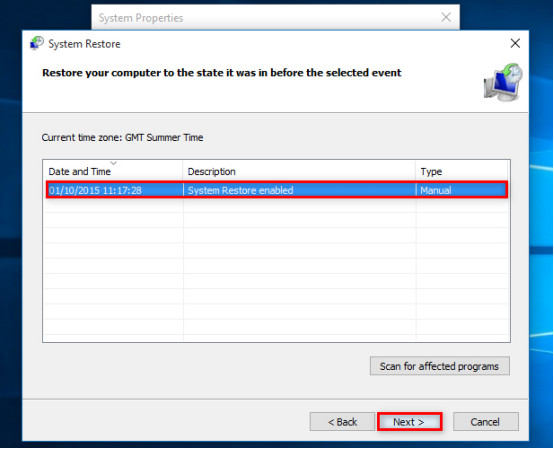 Step 2System Restore will present you with a calendar or a list containing the restore points on your computer. Select a restore point before your computer began malfunctioning and click Next. Step 3Wait for the restore process to finish. Once the restore process is complete, Windows will reboot the computer. Method 4. Update Your PC Device Driver to the Latest Available Version. Dropbox error 400 can be related to the corrupt or outdated device driver. So you can go to update your device driver to fix error 400. 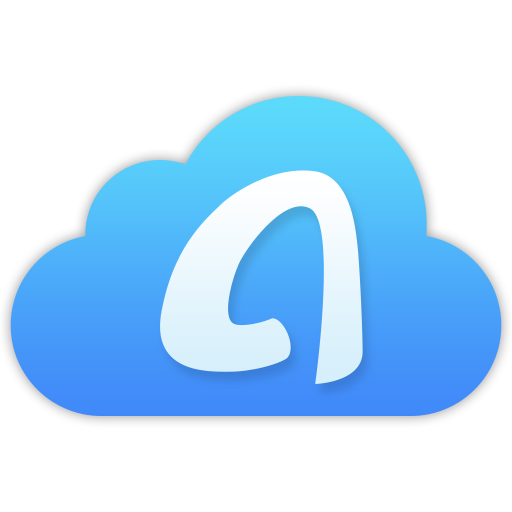 If you can not fix Dropbox error 400 with methods above and want to upload files to Dropbox immediately, the all-in-one Dropbox alternative tool – AnyTrans for Cloud can do you a favor. 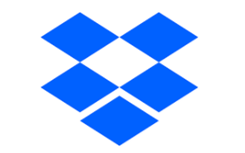 With simple drag and drop, you can upload and download files to/from Dropbox at once. 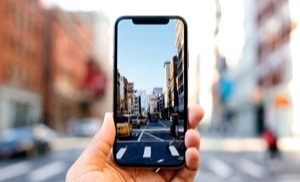 Besides Dropbox, it can easily and efficiently manage your files scattered across multiple cloud-storage services in one place, including iCloud Drive, Box, or Google Drive, OneDrive, pCloud and iCloud Drive. Not only that, it is 100% FREE for you. You can sign up AnyTrans for Cloud to have a try. That’s all about how to fix Dropbox error 400. If your Dropbox often goes wrong with unknown errors, you can use AnyTrans for Cloud to help you manage your files efficiently. Hope this post would help you a lot. If it is helpful, you can share it with your friends who have the same problem. 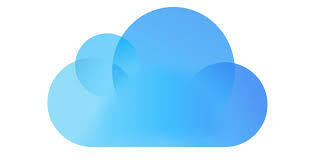 Now Let AnyTrans for Cloud help you upload your files to Dropbox easily.